Create Your Heritage at Any of our Remarkable Properties! 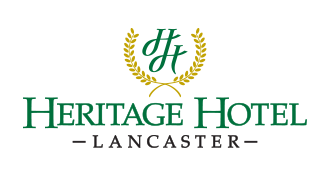 Located in Lancaster, PA, Heritage Hotel features 160+ guest rooms, a full-service restaurant and meeting & event facilities. 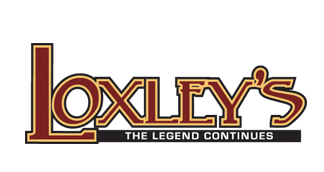 Enjoy casual dining in a unique restaurant featuring a Robin Hood-inspired twist, outdoor tree house dining, 2-story outdoor bar and expansive inside bar. Located at Heritage Hotel – Lancaster. Featuring 5,000 square feet of recently renovated event space and on-site catering, Heritage Hotel is Lancaster’s choice for corporate and association meetings, weddings and social functions.